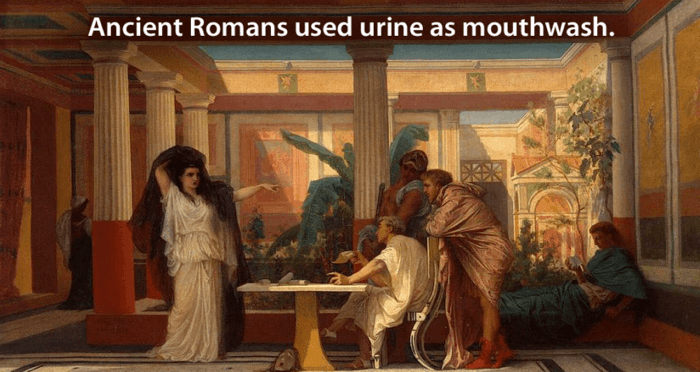 From China and Egypt to Rome and Greece, these ancient history facts are too raunchy, outrageous, and weird for any textbook you've ever read. 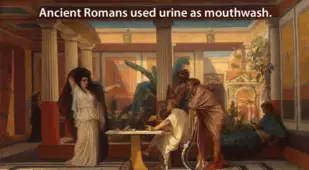 Turns out school doesn't teach us all we need to know about ancient history. 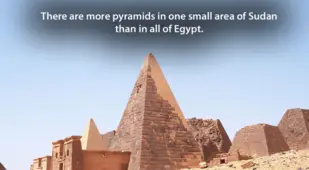 Beyond the well-known — the pyramids, kings, and wars that fill our textbooks— the history of our world is full of incredible stories, societies, and lives that most of us will never hear about. 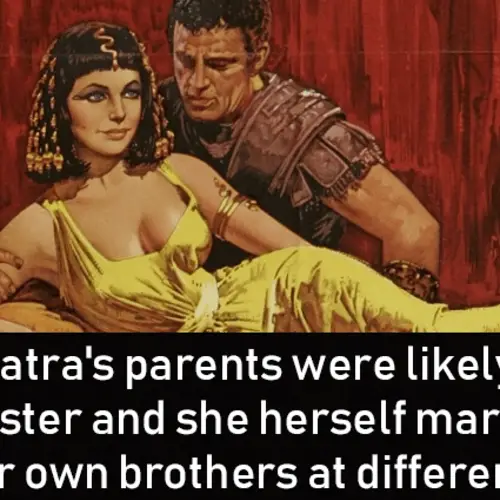 These stories, the raunchy ones or the unsavory ones that we haven't heard of in the classroom, can give us a more intimate glimpse into what it was really like to have lived in a totally different time — better than a censored version of history ever could. 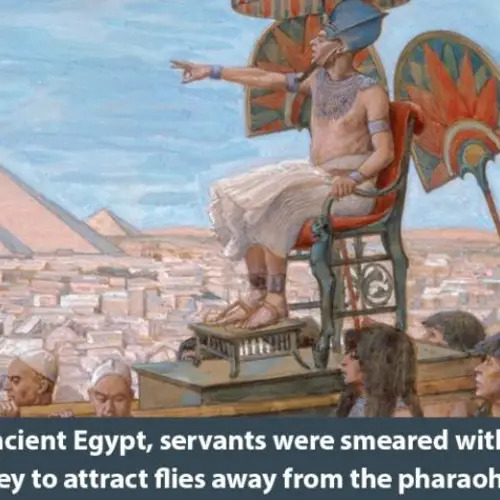 Some of the most illuminating facts about ancient history have been censored out of textbooks because they can appear disgusting or disturbing or offensive in the context of our modern world. But to the people of the ancient world, such facts were merely the hard realities of everyday life. 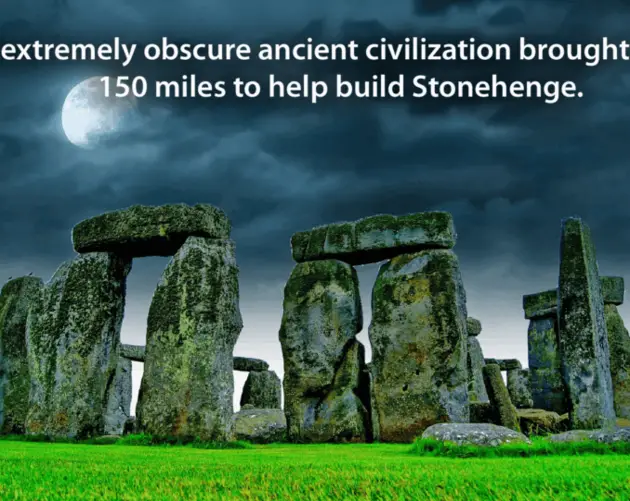 Yet, as many of these facts as we can compile, the truth is that much of ancient history was simply never recorded. Ancient scribes would write down the names of kings and conquests but rarely much more than that. The everyday lives of everyday people and the ways they lived were hardly ever recorded, and more often than not, have been condemned to be forgotten. 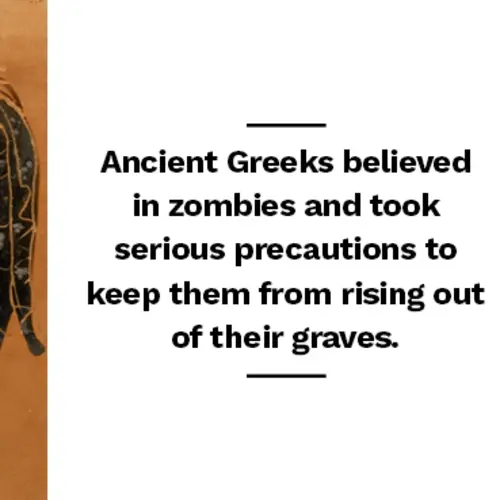 What we have learned about everyday people from ancient history has come from piecing together whatever scattered clues we can uncover, like from the ruins they left behind, the tombs they were buried in, and the objects and artifacts that they held dear. 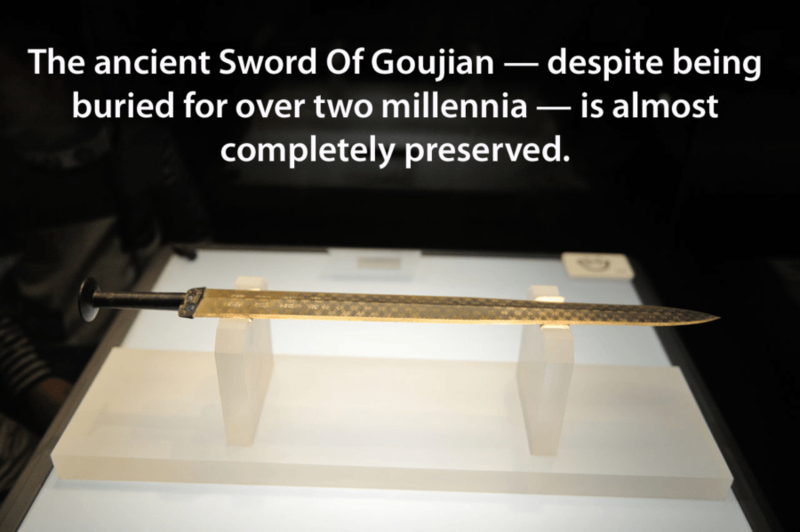 Thus, when we learn about ancient history, we essentially explore a lost world of long, long ago. Of course, just how long ago remains up for debate. 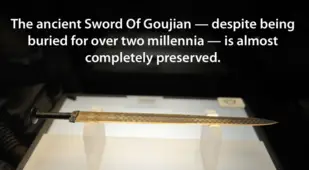 The term "ancient history" has almost no hard limits. 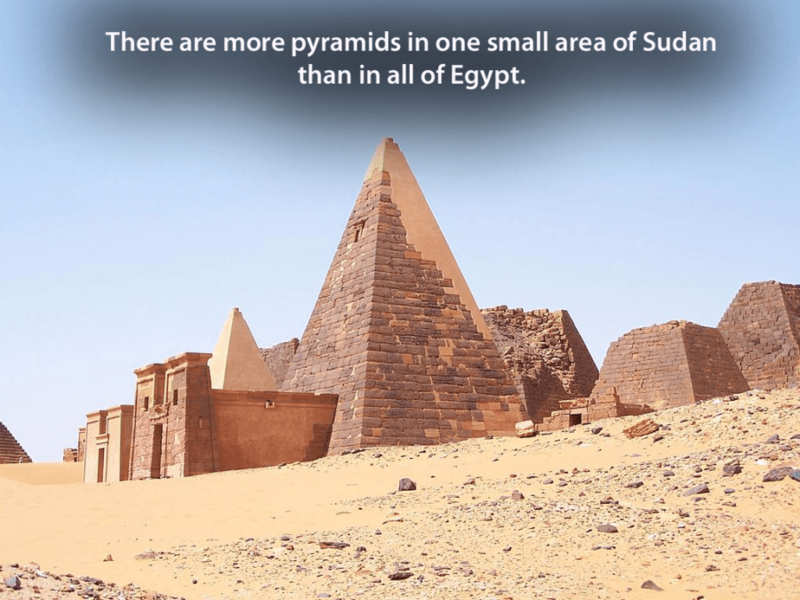 But according to most, it covers thousands of years, from 3,000 B.C. to 500 A.D. — from the beginning of writing to the fall of Rome — in every corner of the world. There's an almost limitless world to uncover and some of the things we share here are beyond anything you could imagine. 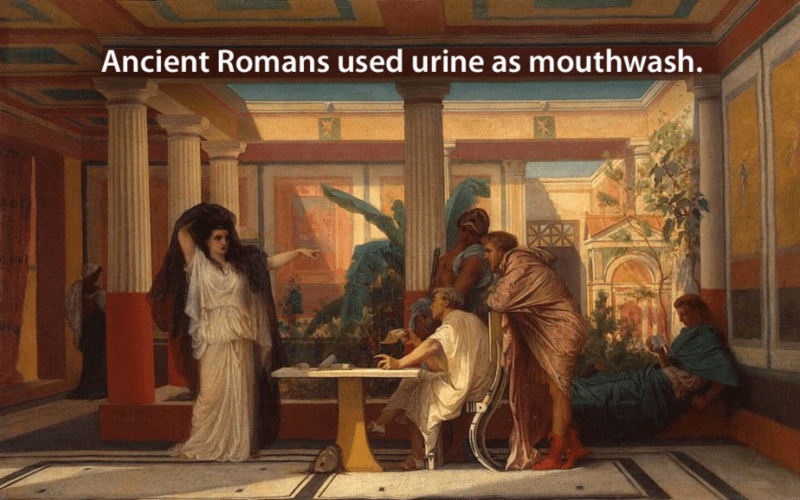 See for yourself in the gallery of ancient history facts above. 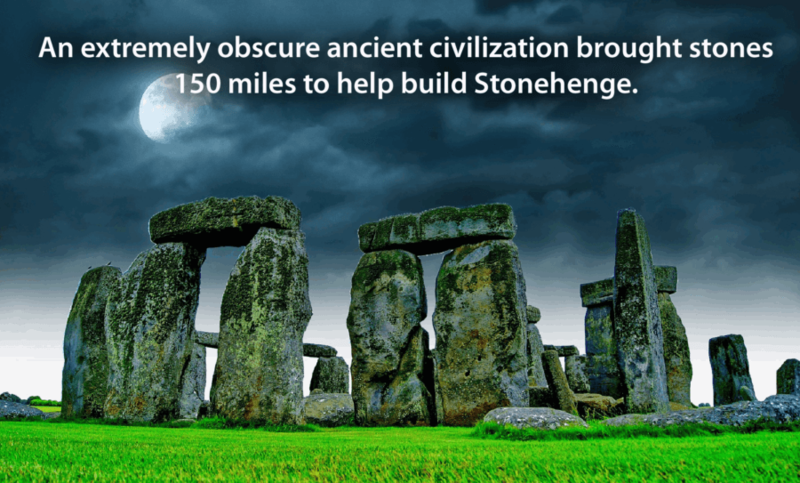 After this look at ancient history, discover some interesting history facts you won't learn anywhere else. 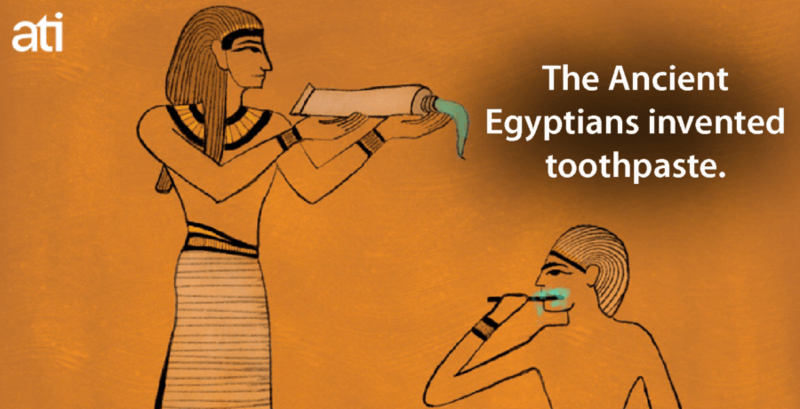 Then, learn all of the most fascinating facts about Ancient Egypt.